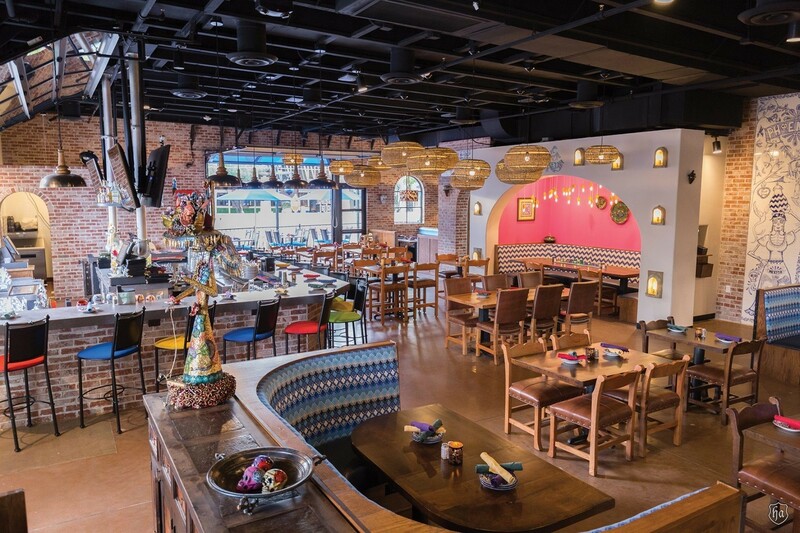 Hot spot restaurant Barrio Queen recently unveiled plans for a fourth location, opening at Tempe Marketplace (2000 E. Rio Salado Parkway, Tempe, AZ 85281). Set to open in Summer 2019, the much-anticipated new location is currently under construction and will be built from the ground up, custom-designed by well-known architect, Mark Candelaria, AIA. 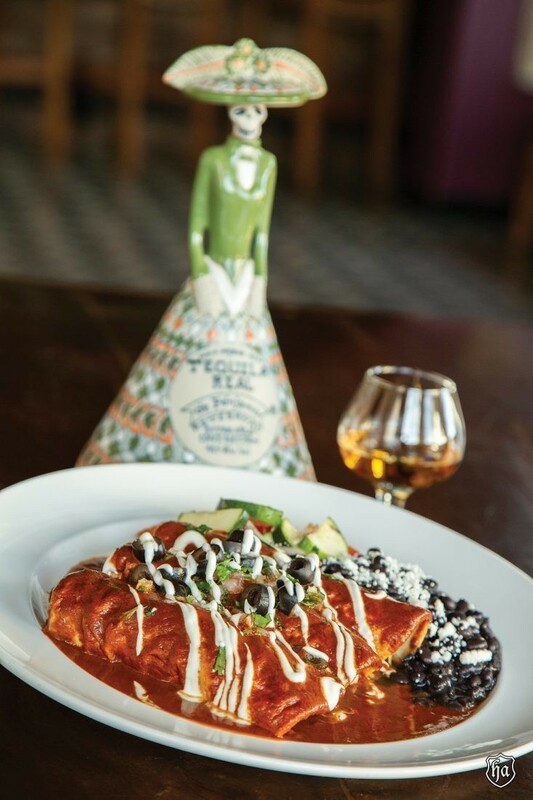 Located between Ruby Tuesday and Thirsty Lion Gastropub, the new location will encompass 5,700 square feet of indoor and outdoor space, and include an open kitchen. Unique features planned include a private glass atrium tequila room large enough for 30-plus people (and private tequila tastings), and a state-of-the-art patio. “We plan to augment the patio area and make the location look like a party,” says Candelaria, who designed the unique space for the young, vibrant group that frequents the center. Candelaria’s wife, Isabel Dellinger, will design the interior. The décor will be tailored to the location, and will incorporate the Day of the Dead brand look. Artwork from Mexico and local artists will also adorn the space. 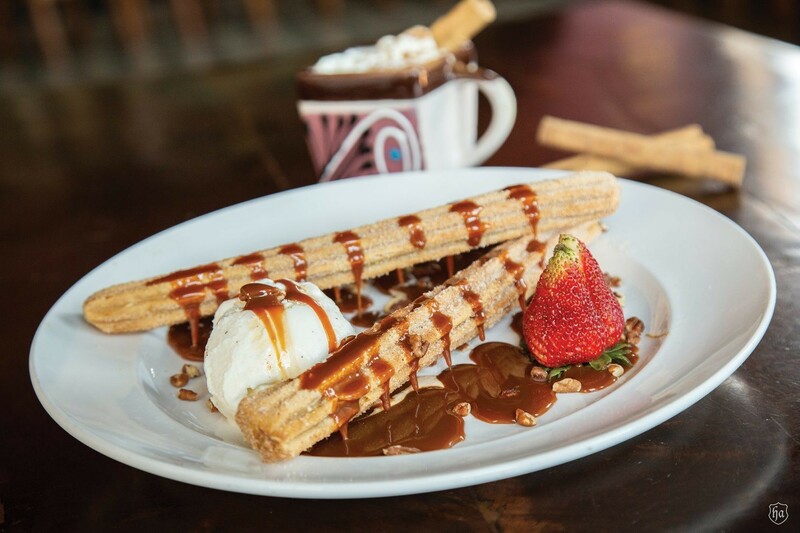 Barrio Queen is known for its authentic Mexican food, served in a trendy atmosphere, and this new location will feature the same irresistible menu favorites—along with a few new dishes (to be announced) created specifically for the location. The craveable food has drawn locals, visitors, movie stars and sports stars alike (and even Martha Stewart has come in to dine!) to its restaurants since 2011. The locale will serve lunch, happy hour and dinner, as well as offering catering options. 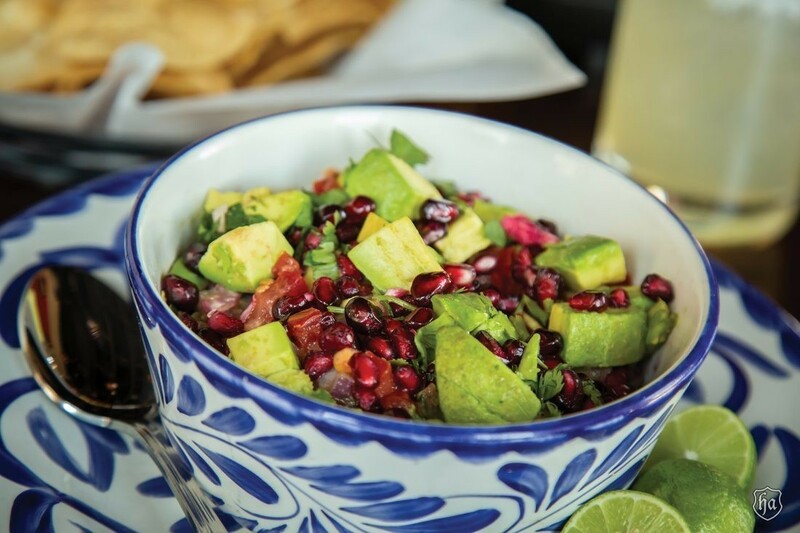 The menu, coordinated by Creative Chef Julio Matta, is created from both the chef’s and staffs’ own family recipes, as well dishes owners Linda Nash and Steven Rosenfield found while exploring mom-and-pop cafes and restaurants in Mexico City, the Yucatan and other areas. 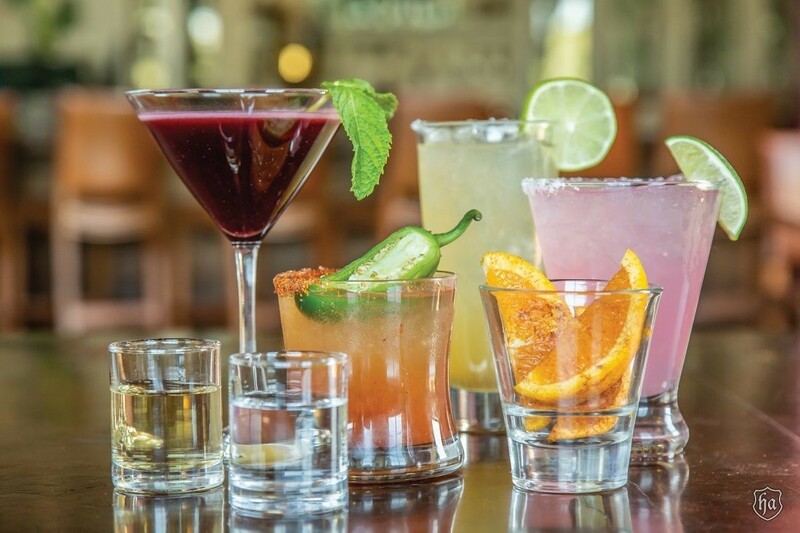 In addition to its food, Barrio Queen is known for its unique drink menu, including an extensive list of tequilas and mezcals. 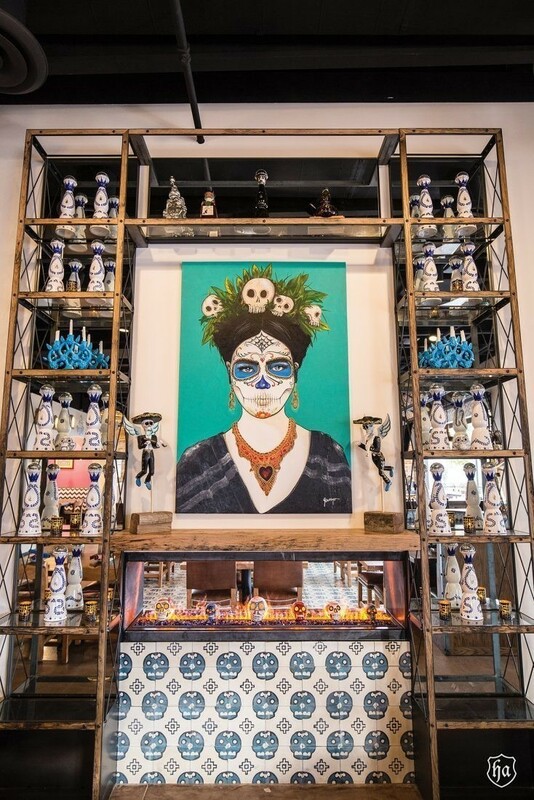 Since opening its first location, Barrio Queen has garnered numerous awards, including “Top 10 Best Table Side Guacamole” from USA Today, “Best New Restaurants in America” from Esquire’s Restaurants, first place in the nation for best tabletop installations from Table Top Awards, “Best Guacamole” from Travel+Leisure, and “Best of Phoenix Skinny Chola Margarita” from Phoenix New Times. Plans for a fifth location in Queens Creek are underway and have an anticipated opening date of Fall 2019. More exciting information coming soon. For more information, visit www.barrioqueen.com.